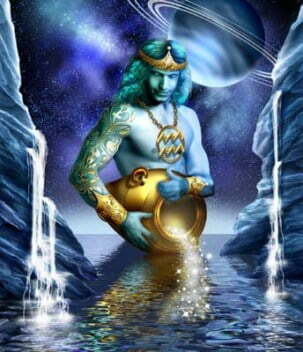 There is one figure in ancient mythology who epitomizes the destiny and the meaning of Aquarius. That figure is Prometheus, who stole fire from the gods. 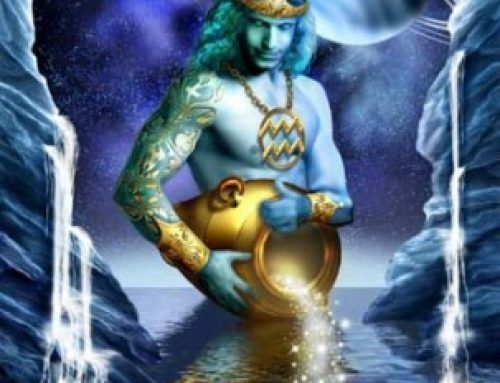 His inspiration and his suffering are part of the Aquarian myth. 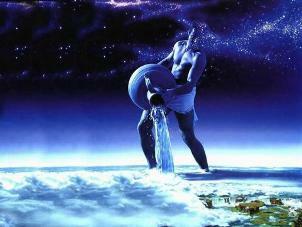 Zeus, King of the Gods, was jealous of he aptitudes and abilities of mortal men. So he withheld from them the use of fire – the symbol of creative spirit – would have made them too much like the gods. 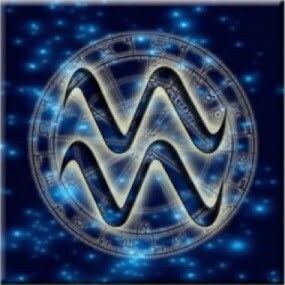 This myth contains many themes which are profoundly important to the deepest meaning of Aquarius. 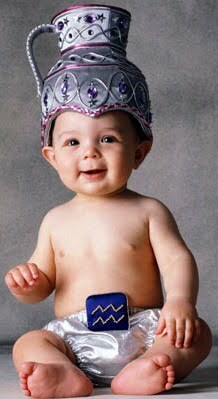 The noble impulse is the brightest face of the sign – a selfless impulse, from which Prometheus can expect no personal gain. His gift was given because he saw the potential of the as yet undeveloped human race, and because he felt it unfair that their own potential divinity should be withheld from them. 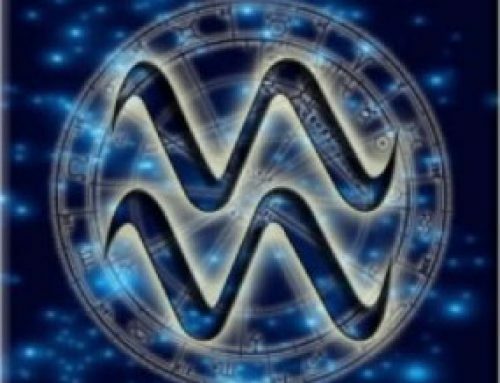 His payment is also important to the psychology of the sign, for it implies that the gift of fire – whether we interpret it as knowledge, creative power, recognition of godhood – costs dear. Nature resents her secrets plundered, or, putting it another way, the gods do not like to share their divinity. An echo of the Prometheus myth may be found in the myth of the Garden of Eden, where God jealously guards his godhood by forbidding Adam and Eve to eat of the tree of the knowledge of good and evil – and the tree of life – lest they become like gods. Prometheus is also the serpent, the goad which insists that knowledge is better than blind faith. 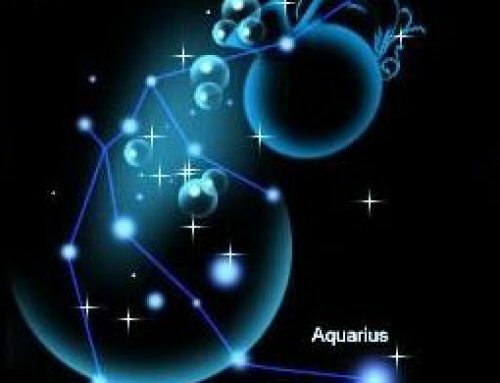 To Aquarius, knowledge is always superior to blind faith. 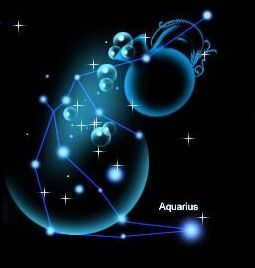 Aquarius has no room for superstitious devotion; and he also has no patience for unexplained authority. To him, all individuals at the end should be their own ultimate judges. And he will, if necessary, defy the gods to obtain their secrets. 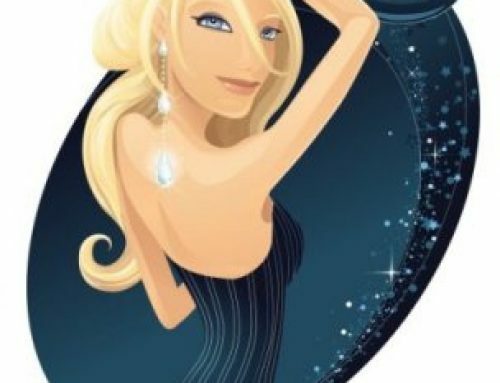 The dedicated scientist who plumbs the secrets of matter and the universe is truly Aquarian. In earlier days, this probing mind, dedicated to truth, would have been burned at the stake as a heretic, because of the defiance of the authority of religion. To the modern world defiance of religious belief is still a heresy, although the times are changing as we enter the Aquarian Age. But man’s demand to know more about the universe around him, to penetrate to the secrets of the meaning of life, is part of the better face of the Age of Science. And Prometheus willingly makes the sacrifice, and endures his agony, which after all is not eternal.